CityLIS is delighted to host ISKO UK 2019. This well established conference attracts many key thinkers and practitioners throughout the information community, and we look forward to welcoming our speakers and attendees in July! This event is organized by the UK Chapter of ISKO, the International Society for Knowledge Organization. ISKO UK brings researchers, developers practitioners and all thinkers together to consider how best to make our knowledge effective. 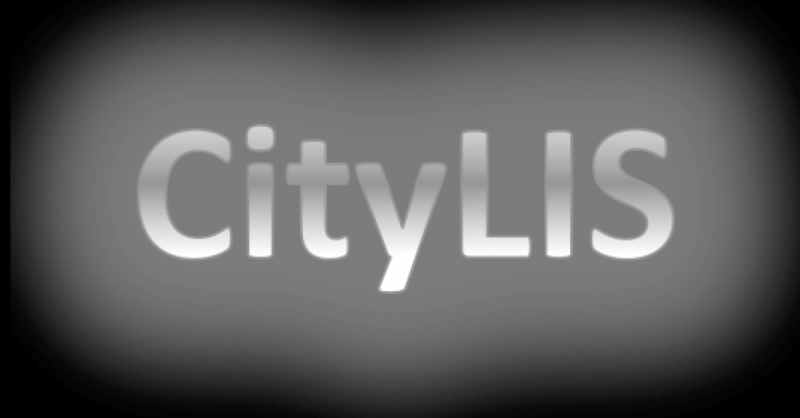 This entry was posted in Events and tagged AI, CityLIS, creativity, ethics, ISKO UK, knowledge organization. Bookmark the permalink.